Happy Friday Everyone! 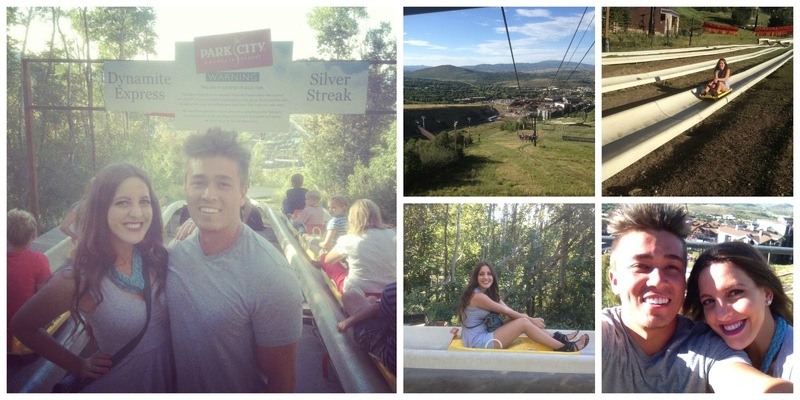 So last weekend Matt and I went on a double date to Park City, it was so much fun! We went on the Alpine Slides, and I'm not going to lie that I was a tad nervous haha. I am such a baby when it comes to stuff like that, but I had the best time! The views were amazing though, Park City is so beautiful, and I feel so lucky to live in such a beautiful place! 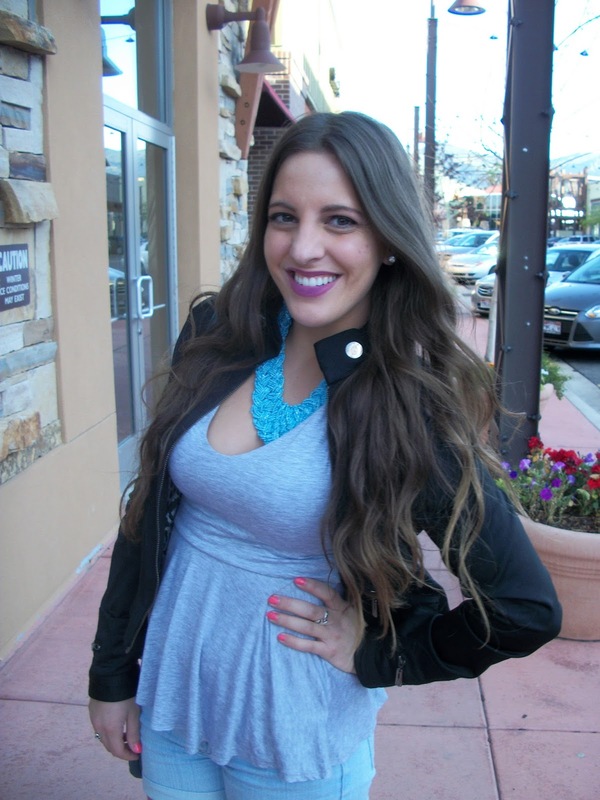 We then went to one of our favorite restaurants in Park City, Maxwells! We got our pizza and it was delish! 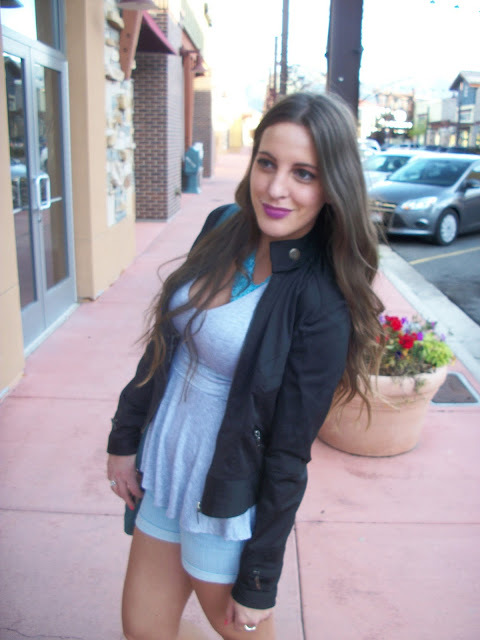 This is the outfit I wore for the date night! Even though its summer, I needed a light jacket because I get so cold so easily up there! Here are some pictures from me and Matt's Saturday night!! Cute peplum top! Thanks for sharing your look with Three-fer Thursday! Love that necklace! Thanks for linking up for Favorite Fashion Friday last week. Hope to see you back tomorrow.